This is a Manga Drawing Class for adult learners. This class starts from Manga face and figure drawing practice, learning human proportions, basic anatomy in different angles, and making action poses, including quick sketch training. Students will also learn perspective and composition of characters on backgrounds. They will practice Black & White ink drawing and will make their own original illustration by the term end. Colour drawings are also featured by request. ** Registered users will receive a receipt via email. Please bring the receipt to your first class. This is a Manga Club for young Manga fans and artists. Find Manga friends and develop Manga drawing skills in a relaxing environment. Main activities here are drawing workshops. We teach Manga drawing from scratch and support learners basic drawing skills, starting with how to draw a good line. 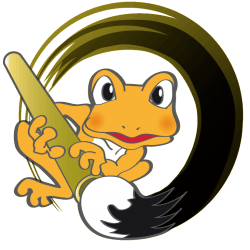 You will also learn about Japanese culture, language and more! If you want to learn drawing more seriously, our Manga Drawing classes cover more advanced art techniques. 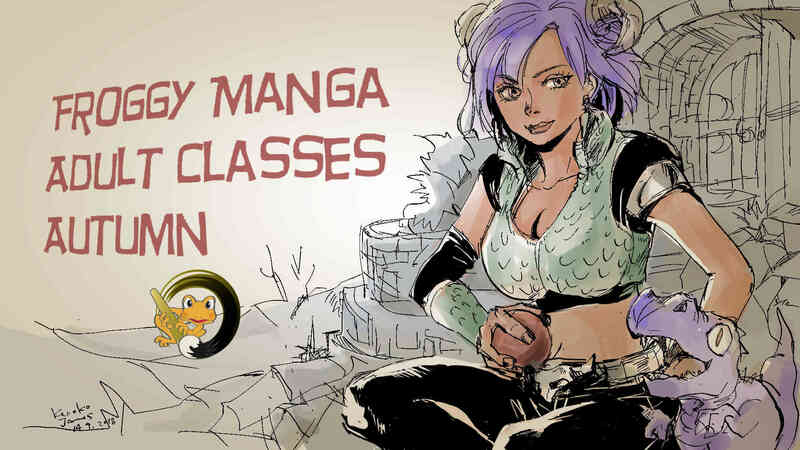 This is a Manga Drawing Class for passionate learners. This class usually starts from character figure drawing, practicing human proportions with different angles, and poses in action. Also, you will learn basic inking technique, perspective, composition, and illustration techniques. Come and try our Easter Workshops this holiday. As usual during the holidays, we have designed some special Easter activities, taking place in Couch End and Stoke Newington. All workshops are separate 90min sessions, for 8-15 years old: you can join for one session, or book for two or more sessions at a discount. Bookings for our regular After School Manga Club are also valid for these workshops. Book now to avoid disappointment.